Amy Dunnett is our Business Office Manager and a recent addition to our management team. 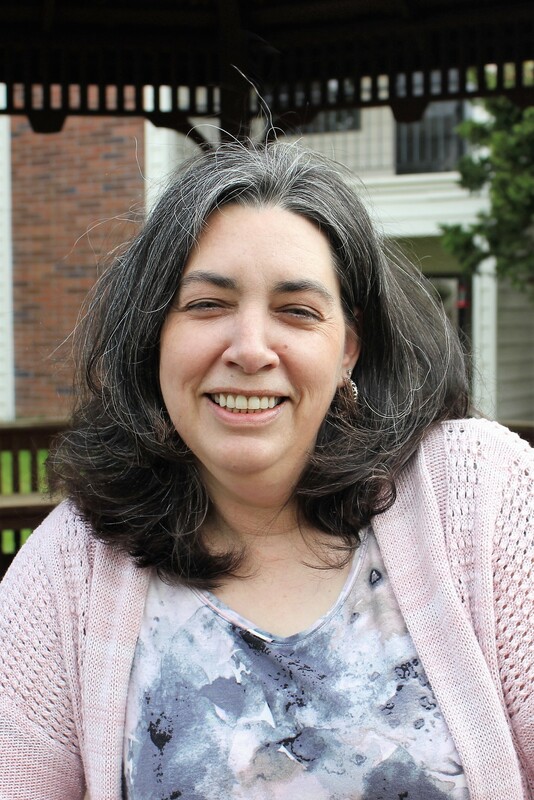 Before coming to Jennings McCall as a housekeeper in 2014, Amy worked in various other fields ranging from electronics to Restaurant Management. When she isn’t managing our Business Office, you can usually find Amy managing her house full of boys, lost in a good book, or painting, As well as entertaining dreams of finishing training for her black belt in Tae Kwon Do.